Answering questions about draft strategy. This is Part 2 of a two-part question-and-answer series. 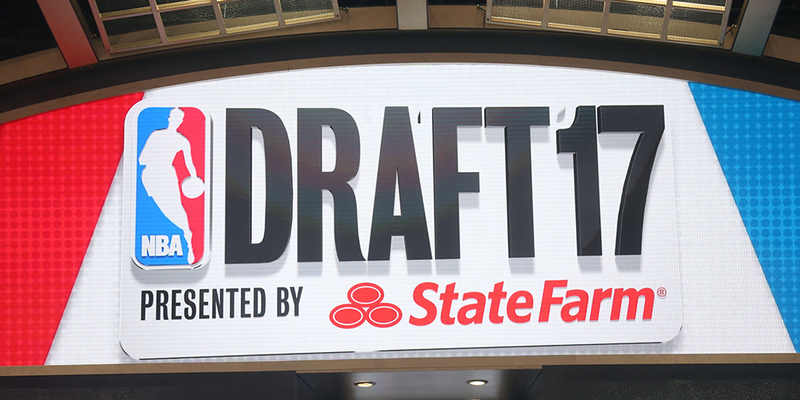 Part 1 featured questions about what the draft is like behind the scenes and how teams use analytics in their draft process. It seems like virtually the only players who can play deep into the playoffs now are ones who can both switch on defense, and not be ignored/helped off on offense. When applied to the draft, that leaves only a small sliver of prospects who might fit both criteria. So as an evaluator, what do you do with everybody else, especially players who may be immensely talented but not fit into this new model? How do you reconcile talent vs. league direction?